Nostalgia runs through our spine whenever we listen to the Swedish band, We Are Serenades. 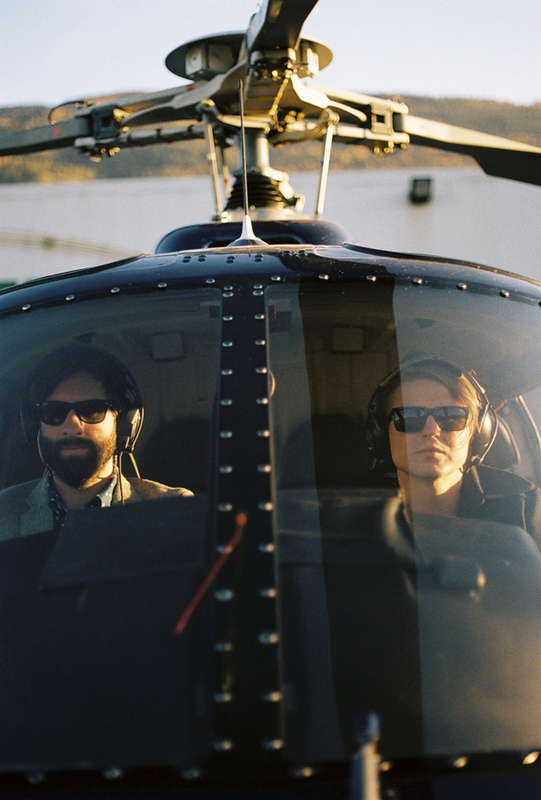 Similar in style to Foster The People, Adam Olenius (Shout Out Louds) and Markus Krunegard (Laasko) of We Are Serenades have turned heads in the indie pop genre. By living up to their name, this band can’t help but serenade you with their catchy mixture of violins, drums, and harmonious chanting. As one of the newer kids on the block, the duo released their debut album, Criminal Heaven, on April 17th. They are currently on a headlining tour across America. The unexpected pairing of synth-string violins and an optimistic chorus will massage your ears in the hit single, “Birds.” Finally, the repeat button has been put to good use.